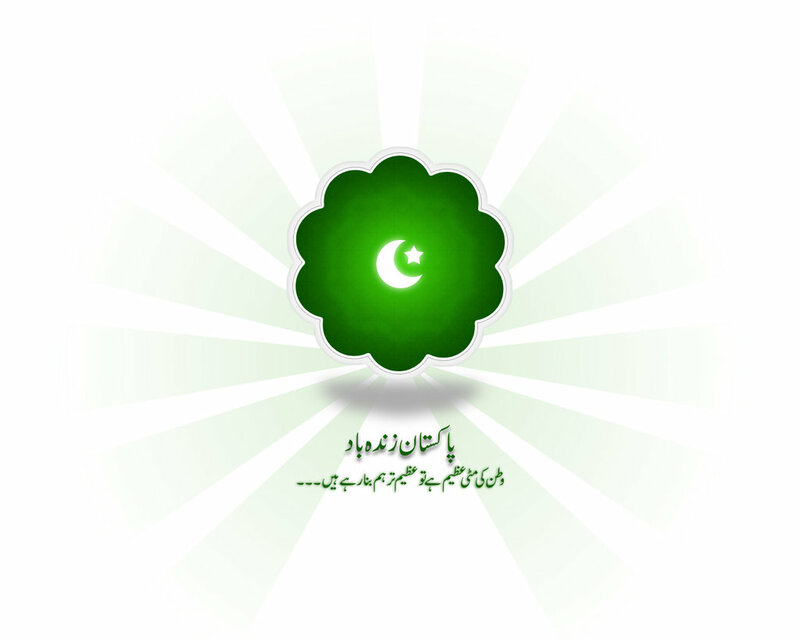 Aslam O Alaikum, all Pakistani brothers. 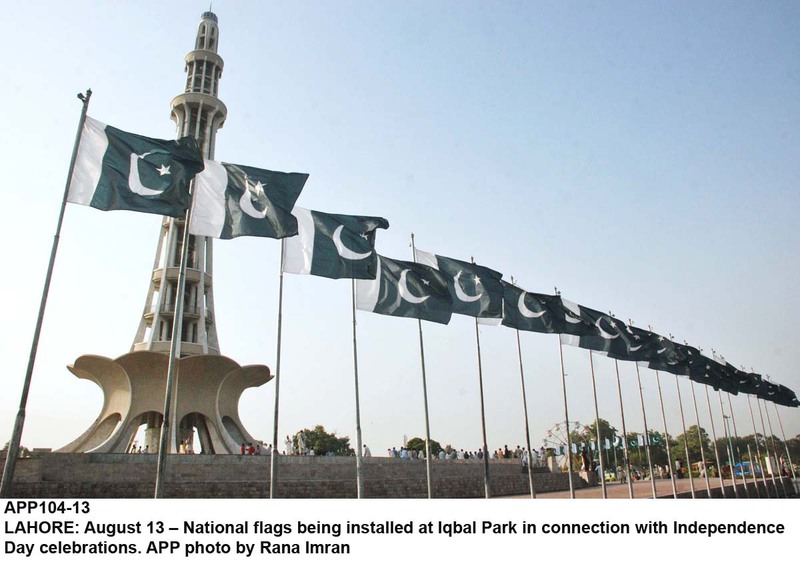 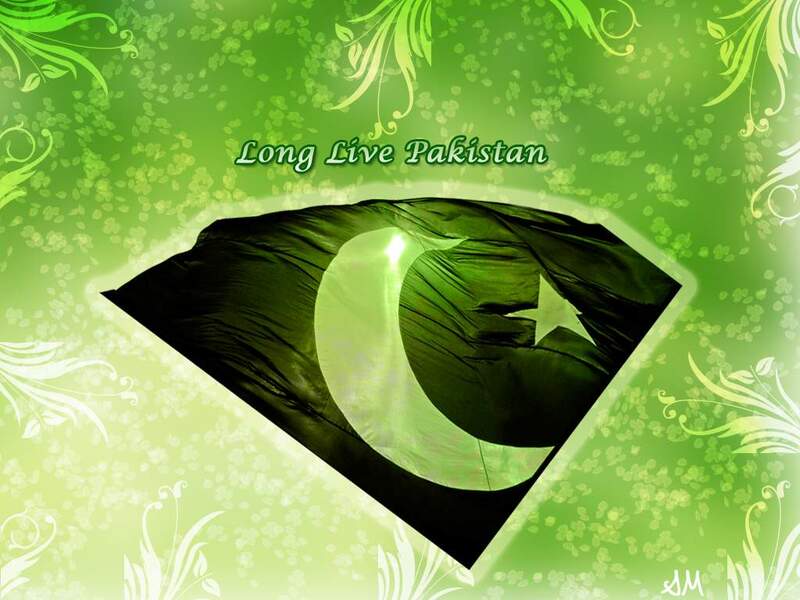 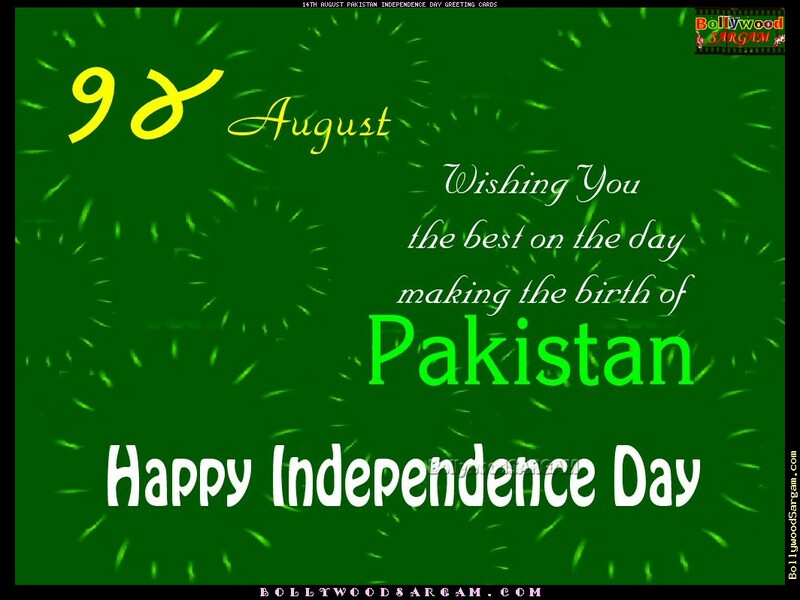 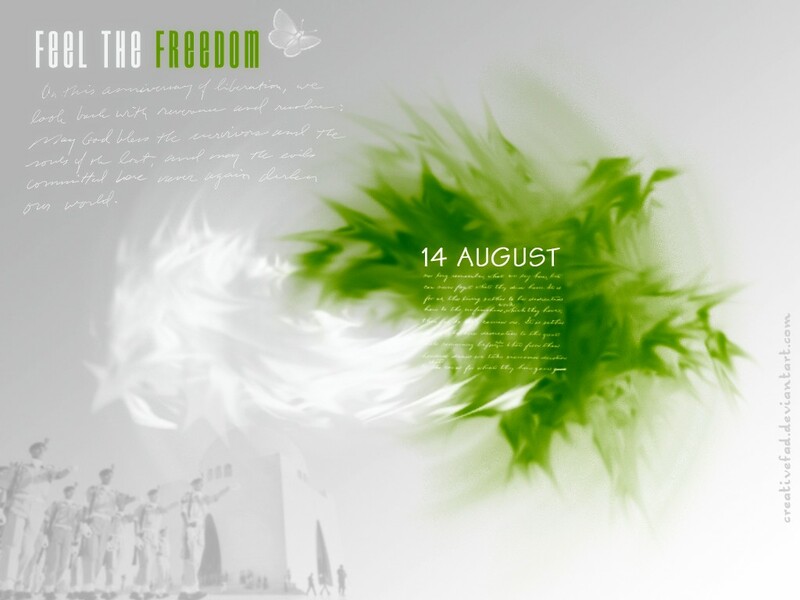 Pakistan’s 64th independence day is about to come in 9 days. 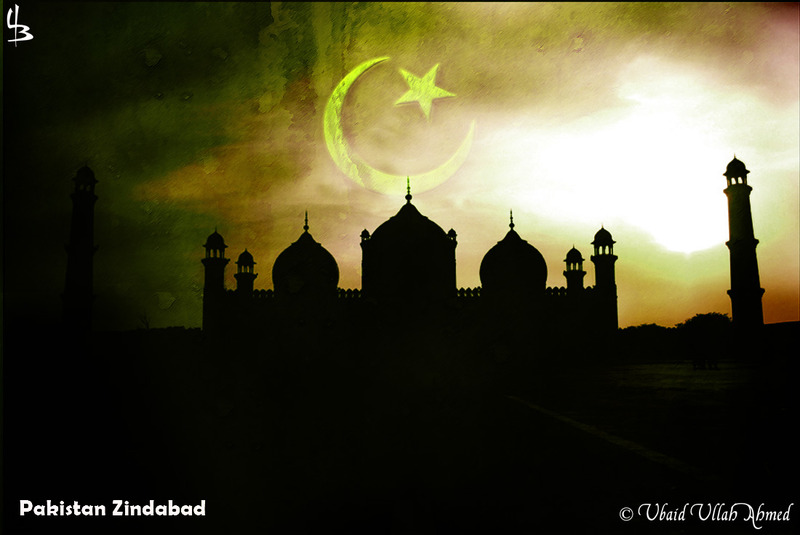 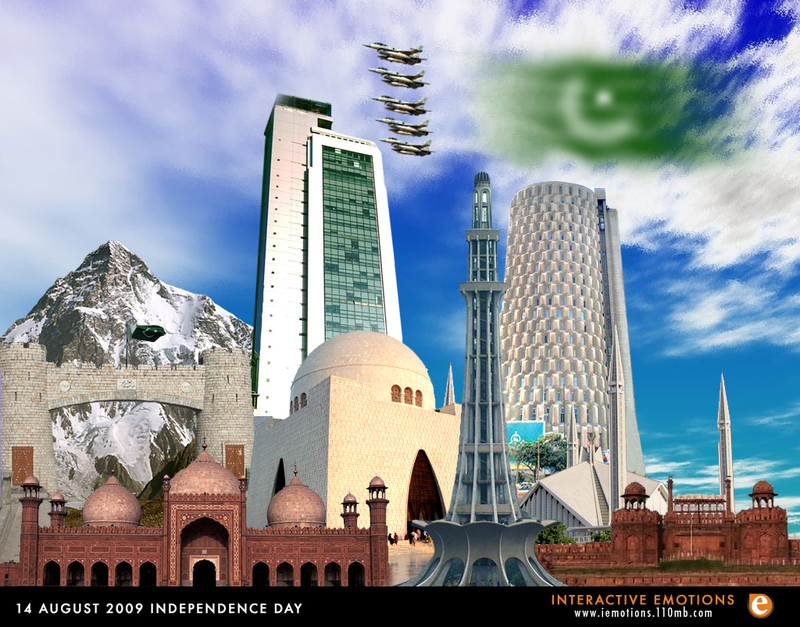 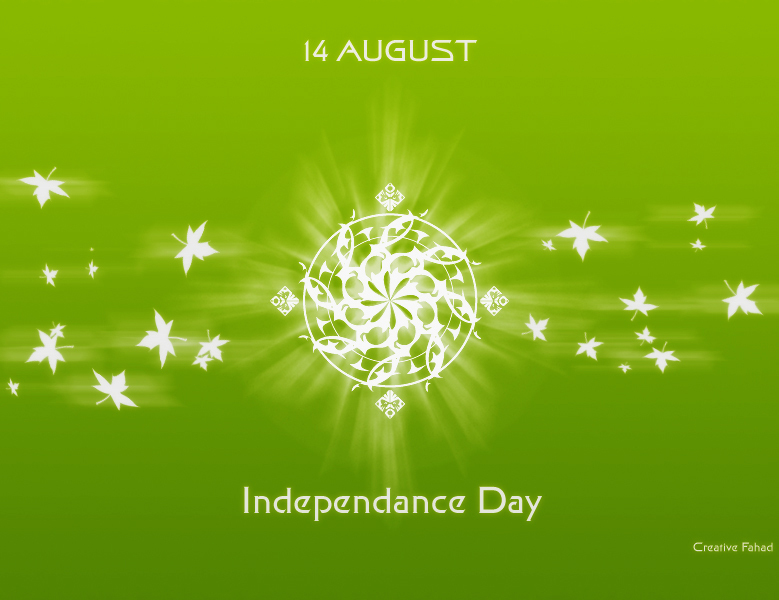 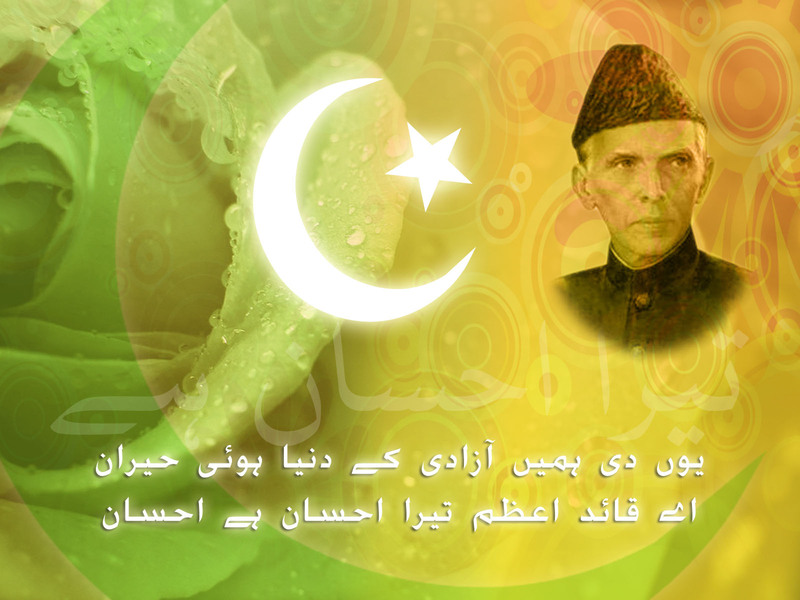 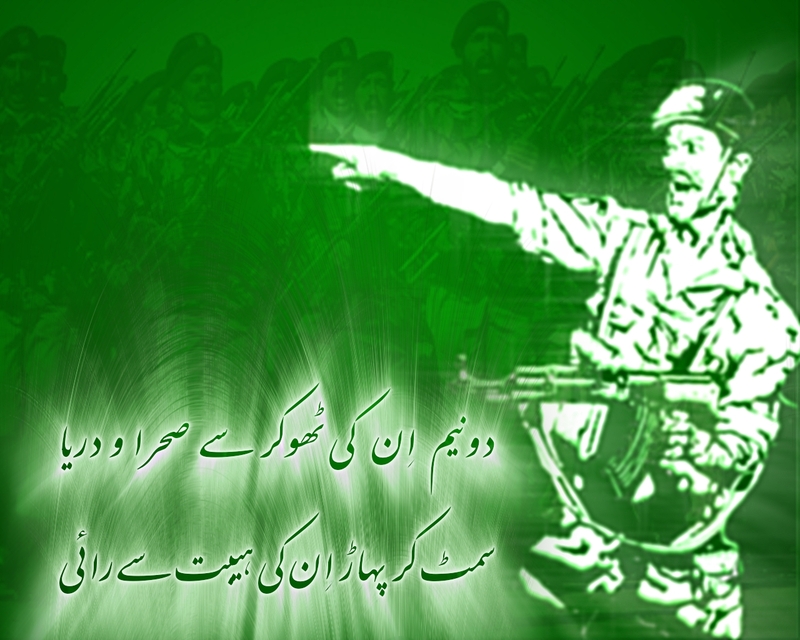 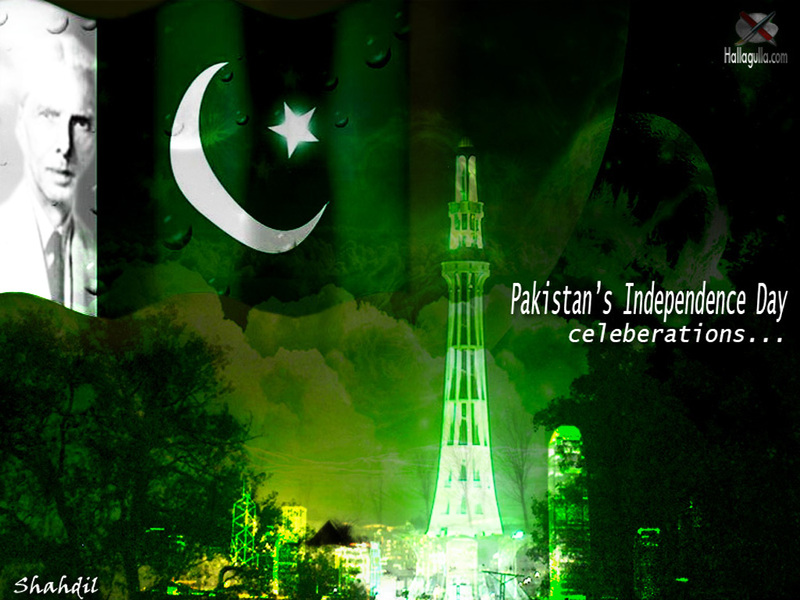 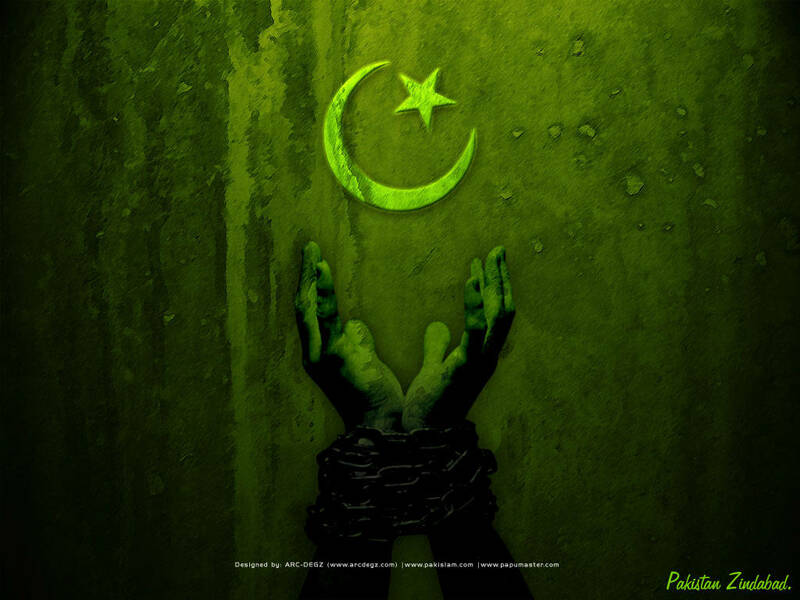 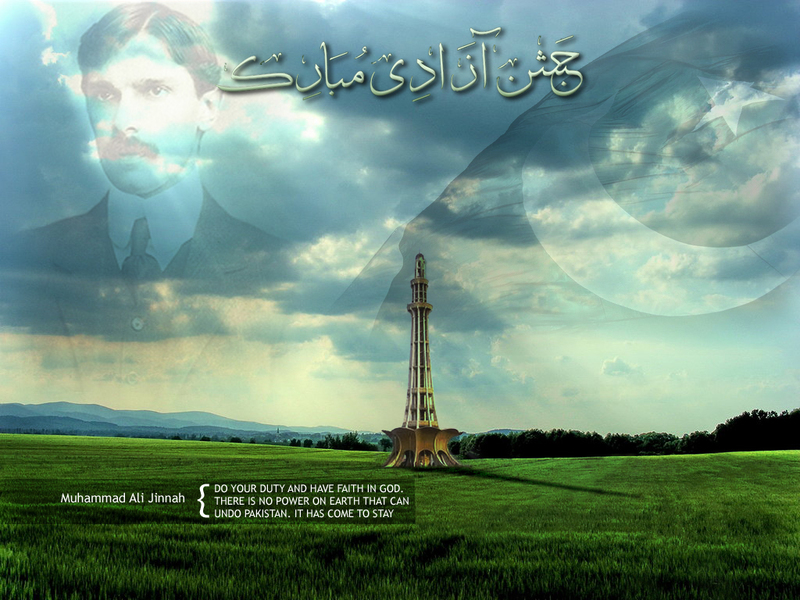 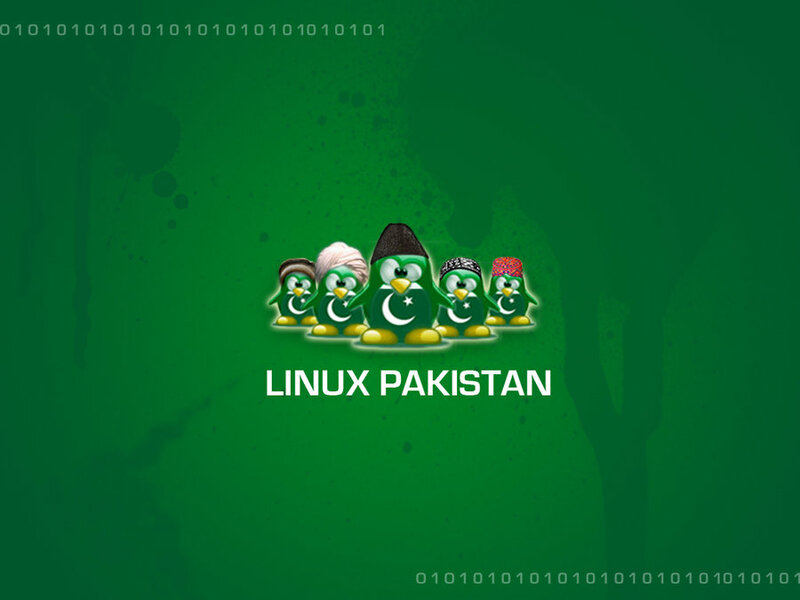 Here I would like to share a few Desktop wallpapers I designed myself regarding Pakistan’s independence day. 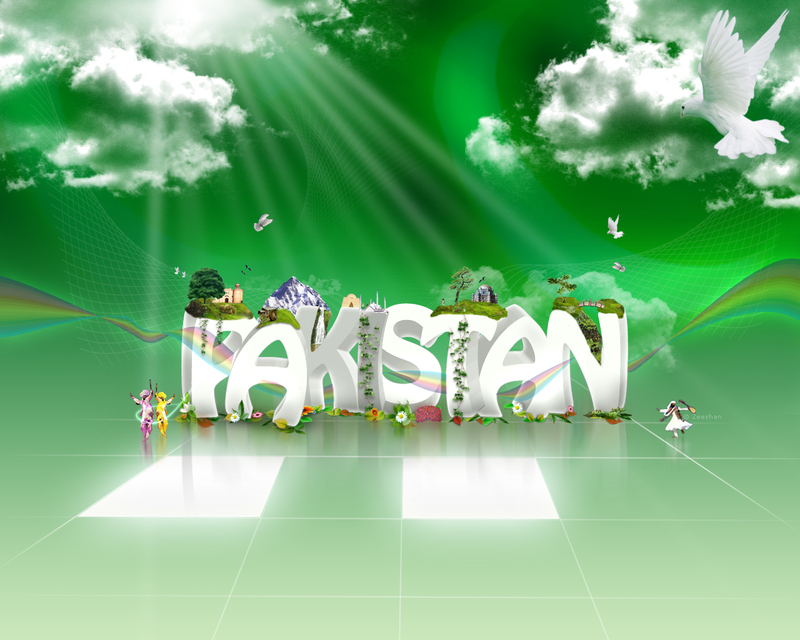 Hope you will like that.